Hi again! 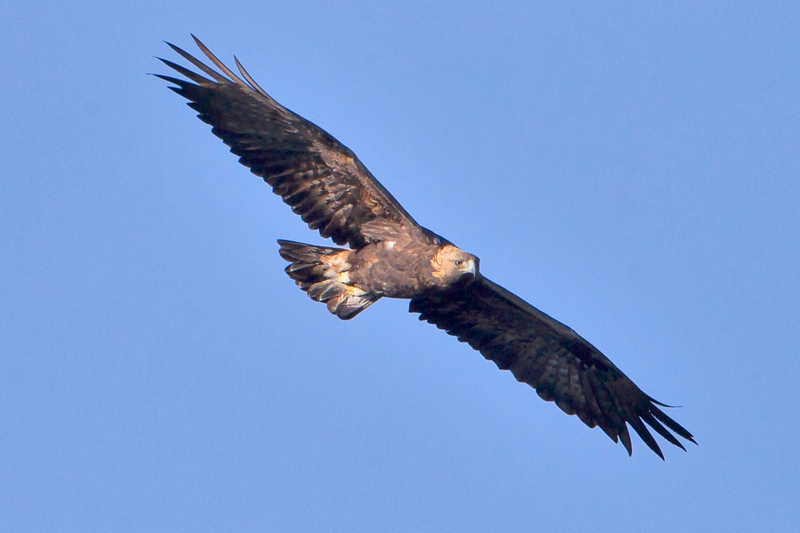 This is Golden Eagle flying in to talk about some more important info for this journey of life! 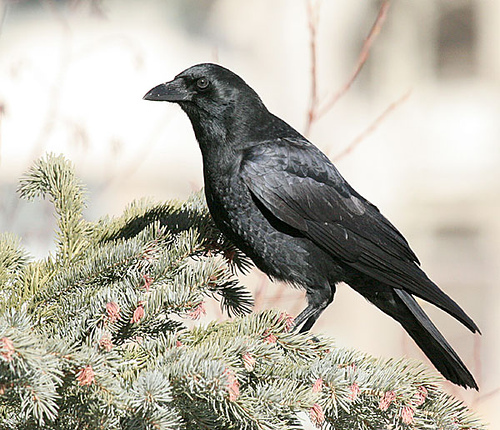 Last time we talked about the fact that the God of Creation, the Lord Jesus Christ, created birds on day number five. In fact, we have seven days each and every week. Where does that come from? In my previous flights I have come to realize that the moon goes around the Earth in a few days and we get a month. The Earth goes around the sun in 365 and a quarter days and we get a year. But, in all of my flying, I did not realize where the week came from. And then it dawned on me, the 7-day week comes from the fact that God created everything in a 7-day week. You guys know that seven on a roll of the dice is a LUCKY number. Did you know that in the biggest atoms there are seven electron shells and no more. I have flown over six continents; however, all together there are seven continents on the Earth. There are seven colors in the rainbow. The last book of the Bible, Revelation, is full of the number 7! It seems like seven is a number that represents completeness. Well, enough of the number seven. The point is, boys and girls, the Bible is packed full of very interesting and useful information for our journey of life. I don’t like vultures very much. 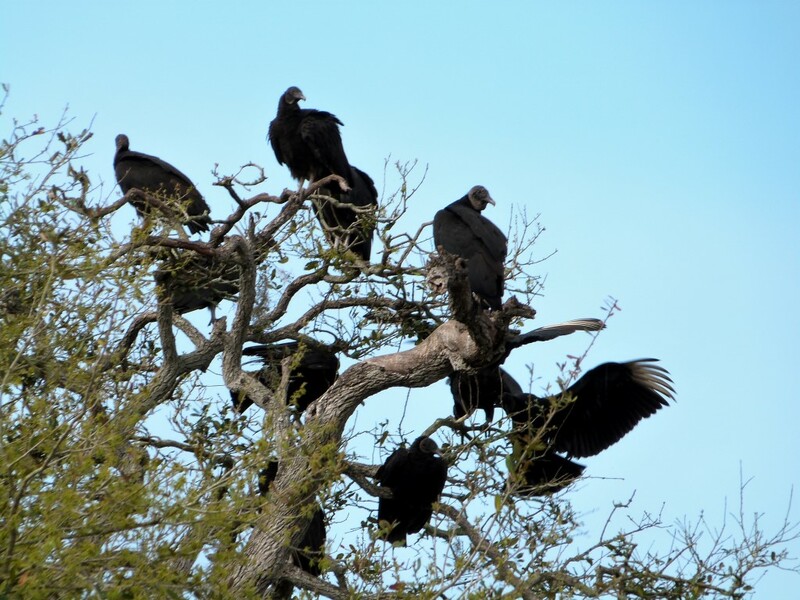 Whenever I fly over central Florida, I see black vultures and turkey vultures. I have heard some birders call turkey vultures – TVs. When you see a vulture soaring around with wings on a warm thermal in the Summer-time and you see mostly black with a little gray at the end of the wings, that’s a black vulture. Vultures have a keen sense of smell. If an animal dies, they can smell their next dinner meal. God has created them for a very specific purpose. They are God’s clean-up crew. They also help lower the spread of disease and bacteria! Usually people feed birds. Did you know that at least one time in history birds fed people? 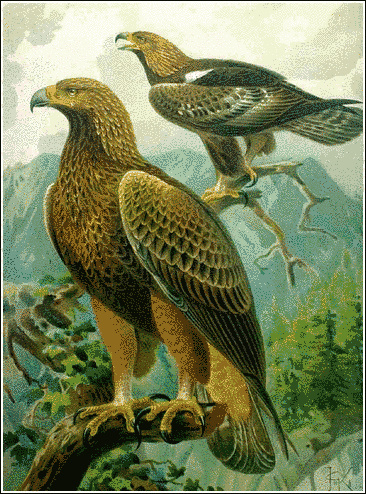 This entry was posted in Golden Eagle, Kid's Corner and tagged Birdwatching, Christian, Creation, Home School, Nature, Revelation, Universe, Week. Bookmark the permalink.